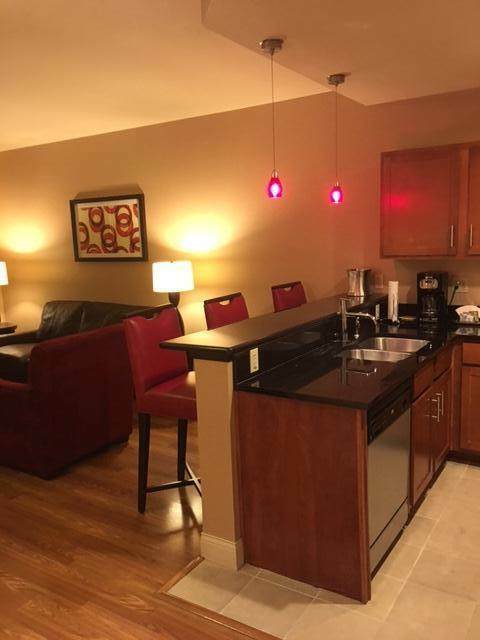 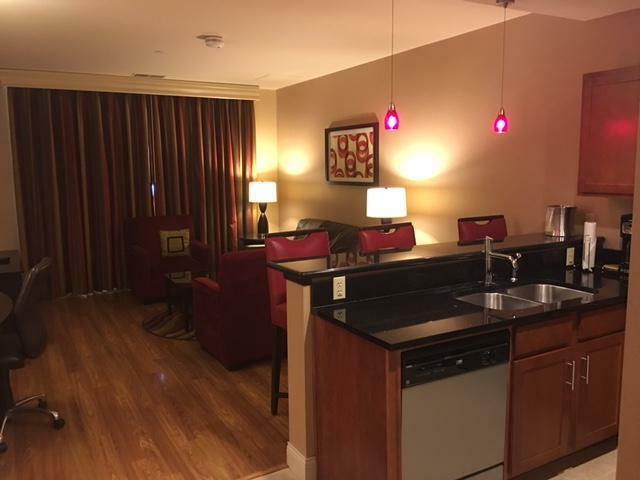 A Fully furnished 1 Bedroom Condo and Dining and Entertainment are just steps away! 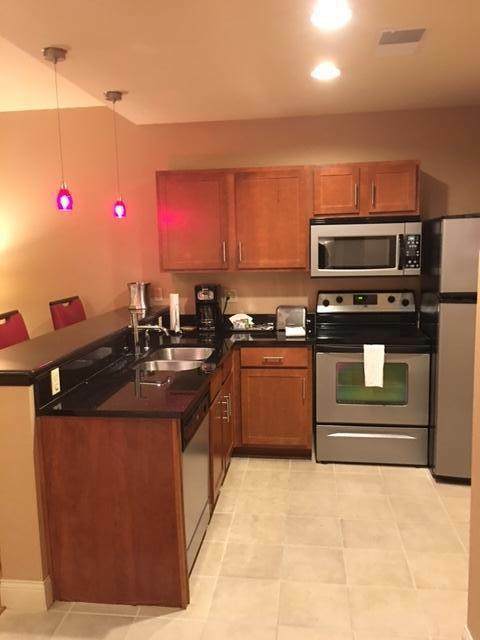 This Unit is currently in the Hilton nightly rental program making it a great income investment property. 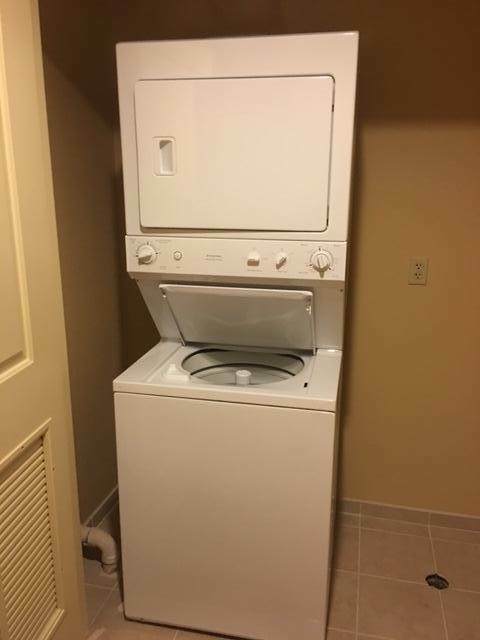 Comes complete with Granite Counter Tops, Flat Screen TV and all Appliances.